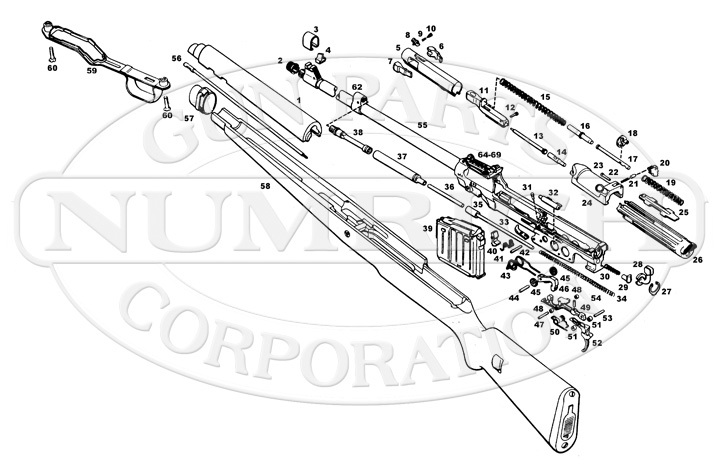 Also better known as Gewehr 43 or Karabiner 43, a semi-auto rifle chambered for 7.92×57mm Mauser. Shop our selection today! Numrich Gun Parts Corporation offers the largest selection and best prices for hard to find G43 parts.